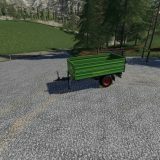 Does something seem wrong in Farming Simulator 2017? No matter what the problem is, you can always fix it by installing Farming Simulator 17 mods PS4 / PC / Xbox One. Everyone has individual needs and taste for the game so trying to adapt to all of you, we ensure widest selection of FS 2017 mods! With the selection you’re able to find on our website you may fix all the problems. 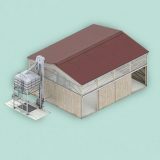 Actually, with mods you can also integrate more tools which may help you in farming. 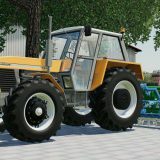 All the Farming Simulator 2017 mods are free. Simply find the right LS 2017 mod, download and install it. It will take only a couple of minutes of your precious time. Afterwards you’ll feel so powerful satisfaction you’ve never felt before. You have a power to do whatever you want. Change, fix, integrate and renew this game simply installing LS 17 mods on PS4 / PC / Xbox One. Changing a game has never felt so easy before!